The question was, "Which FF character would you ask to be your Valentine?" 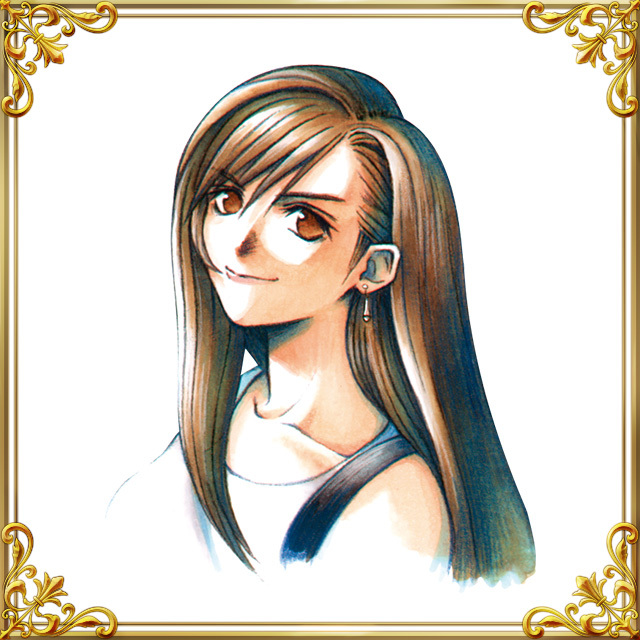 Once again, topping the poll is Tifa Lockhart from FINAL FANTASY VII! 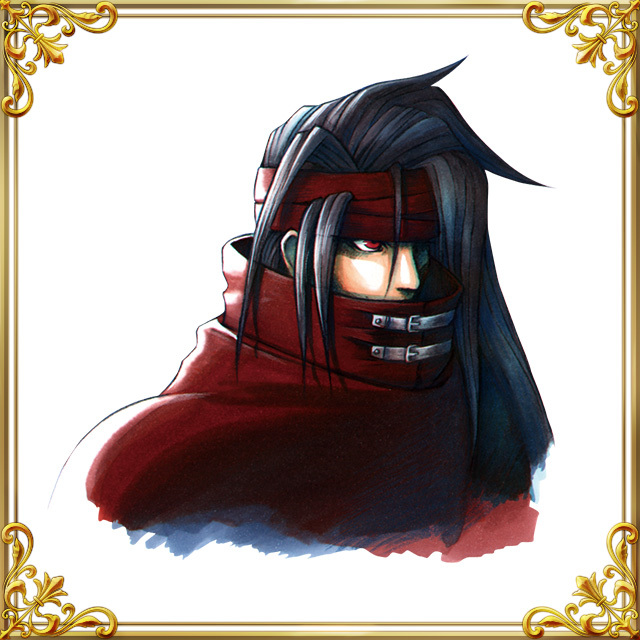 Amidst the votes for various female characters were quite a few for Vincent Valentine, another character from FFVII! I admit, when I hear "Valentine," I'm reminded of meeting Vincent in the basement of Shinra manor. Q. Which FF character would you ask to be your Valentine? Cast your vote from the FF Portal App!